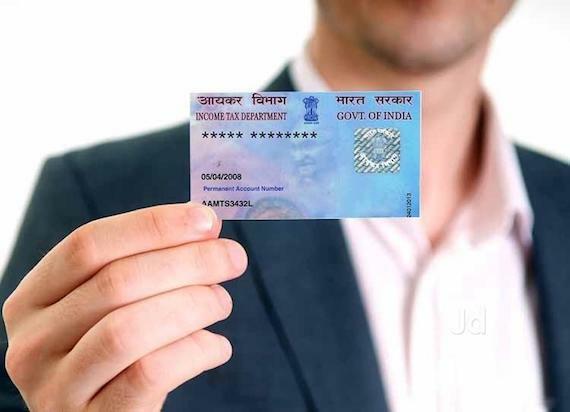 New Delhi, Nov 26: The Income Tax Department recently changed the PAN card rules in order to prevent tax evasion. The new rules will come into effect from December 5, 2018. 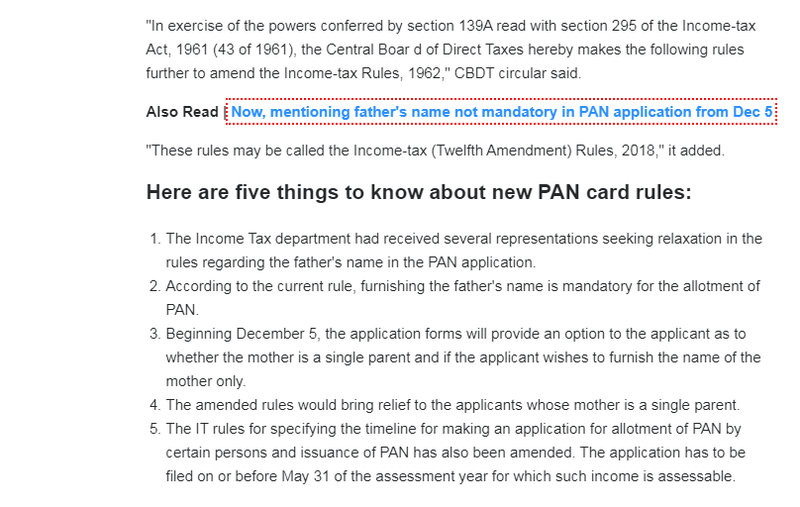 The new rule has made it mandatory for all businesses with a net turnover/ gross income of up to Rs 2.5 lakh per year to have a PAN.